Supporting students, staff and faculty, our technology-rich services are crucial to learning, teaching, collaboration and business. 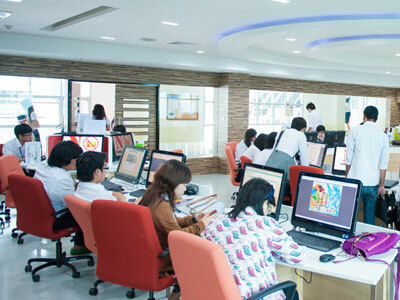 An information technology section is allocated to students for accessing computer services in the computer laboratory when the rooms are not scheduled for classes. 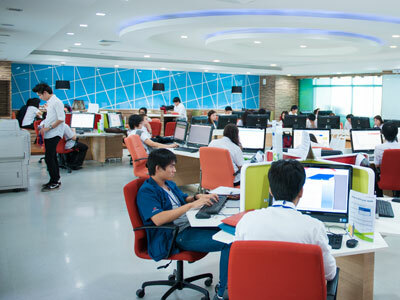 A total number of 322 computers are divided between the two buildings. 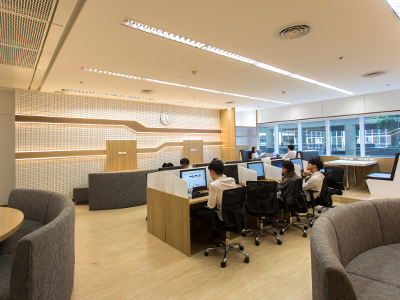 Room 1516: There are 32 computer units and a 12-seat service area for students who bring their own devices. 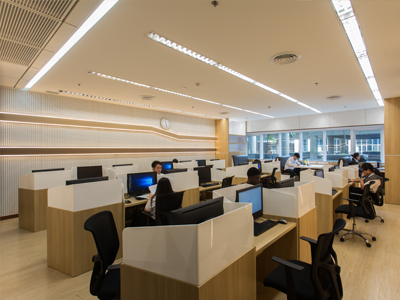 Room 221: There are 10 computer units and a 25-seat service area for students who bring their own devices. 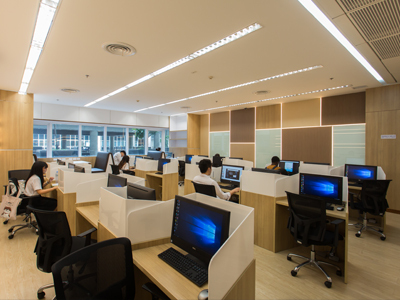 Room 223: There are 21 computer units and a 10-seat service area for students who bring their own devices. Terms of Service are rules by which one must agree to follow in order to avail of a service. 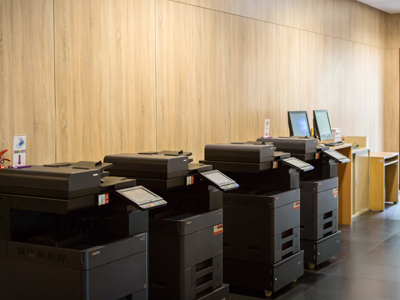 (1) A student will receive a printing quota in each trimester: 1 Course credit = 36 pages (B&W). During Add-Drop period, the quota is 200 pages. After Add-Drop period, they will receive the rest of their total registered credits (1 Credit x 36 pages). (2) If they registered 20 credits, their total quota will be 720 pages. After Add–Drop period, they will receive 520 more pages (This includes the quota they have already used during the Add–Drop period). (4) Fifty percent (50%) of unused quota of the current trimester will be credited to the quota of next trimester (Not exceeding 800 pages). Students can change their password manually through this link: (https://myinternet.mahidol.ac.th). Students can access their E-mail account with Microsoft 365 for Education software at https://login.microsoftonline.com. Google Apps for Education was officially introduced on campus as an alternative learning tool for students. It includes applications such as Gmail, Calendar, Drive, Docs, Site, etc. (2) Inappropriate use of the account. 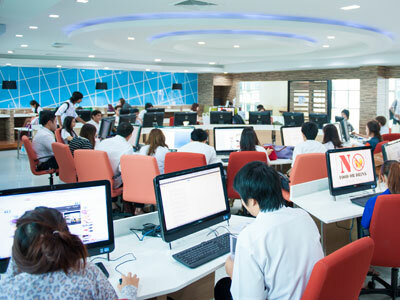 Mahidol University has provided standard softwares for students such as Microsoft Windows, Microsoft Office, Anti-virus, etc. 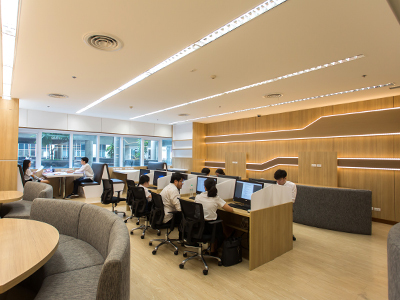 (http: //softwaredownload.mahidol/) and corresponding user guides (http: //muit.mahidol/online.htm). The Kiosk is an automated information service. 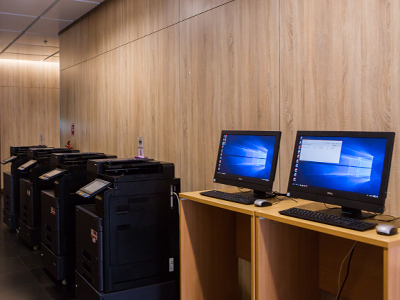 Multi-functional self-service kiosks which offer services like SKP MUIC (Student Management System), Pin Passenger MUIC Navigation and others are available for students, faculty and staff.